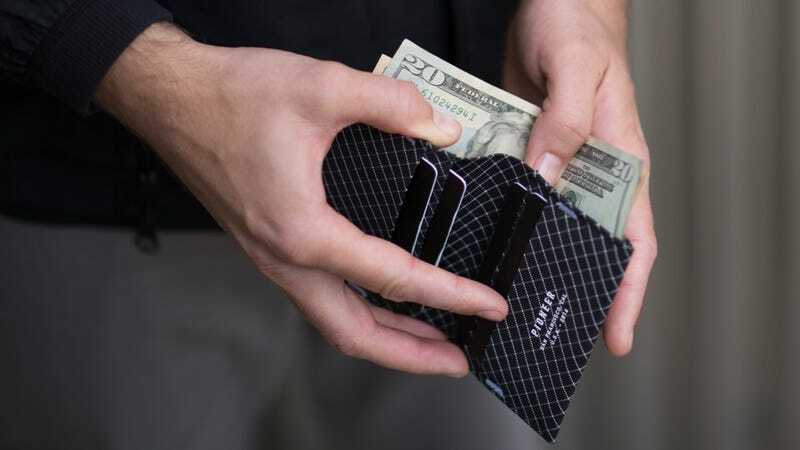 Built with the same stuff used in military body armor, Pioneer wallets are insanely tough minimal wallets (from $50) that can withstand a beating. Their slim profile makes them a comfortable carry with enough space to fit everything you need. Check ‘em out today at 20% off on Huckberry. Get a wallet you won’t need to replace anytime soon and grab a Pioneer wallet at 20% off today.